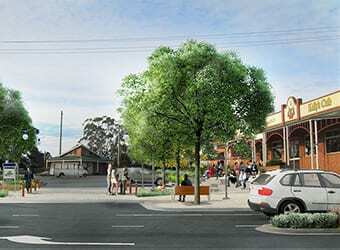 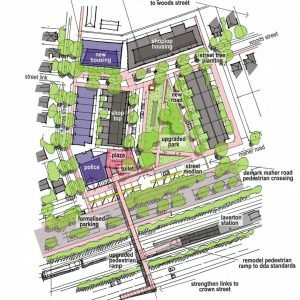 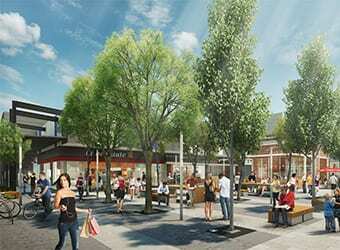 Hansen Partnership was engaged by Hobsons Bay City Council to prepare an urban design framework (UDF) for the suburb of Laverton in western Melbourne. The UDF was prepared through an four month community-led process which highlighted the significant physical and environmental challenges faced by the Laverton community. 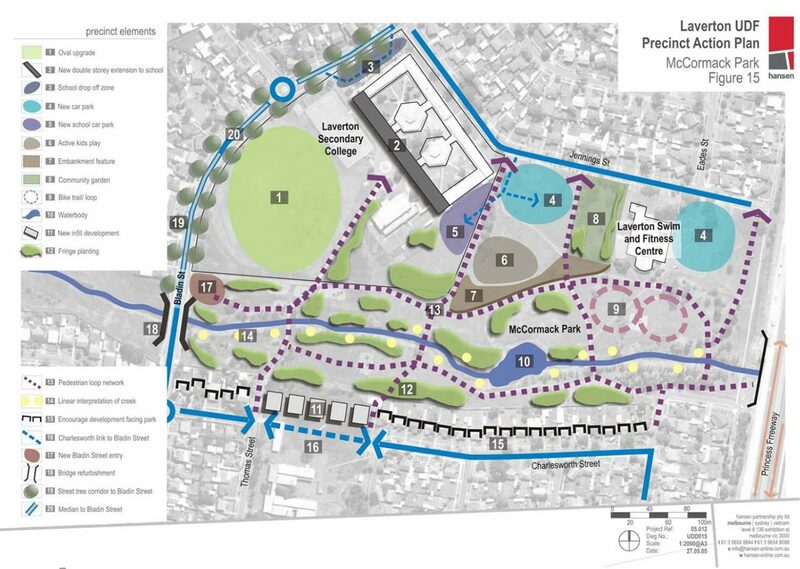 In response, the UDF described a sustainable vision for Laverton’s residents, traders and visitors, ensuring it would become an enticing place to live and work. 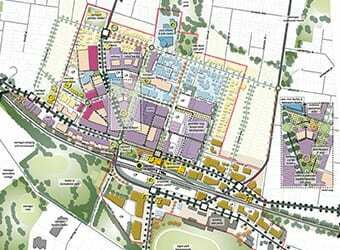 The UDF built on the strengths of the Laverton community to articulate a vision and action plan shaped by the social, economic, cultural and environmental development needs of the area. 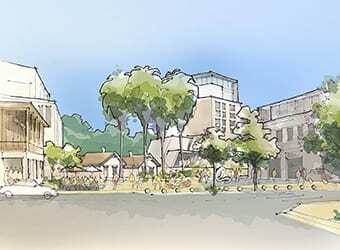 It incorporated over 100 site specific projects including immediate buildable projects and long-term actions and initiatives that could be pursued over the next 15 to 20 years. 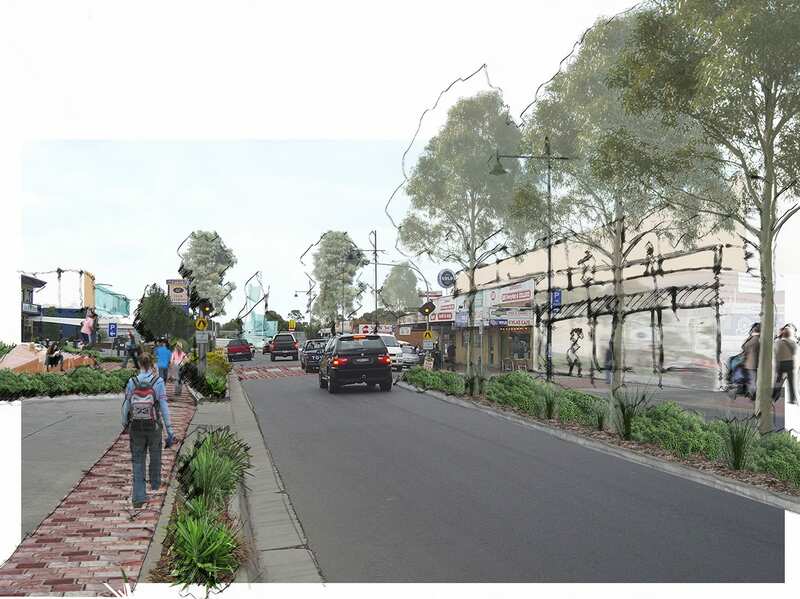 The project focused specifically on the visual appearance of Laverton as experienced from both inside and outside of the suburb. 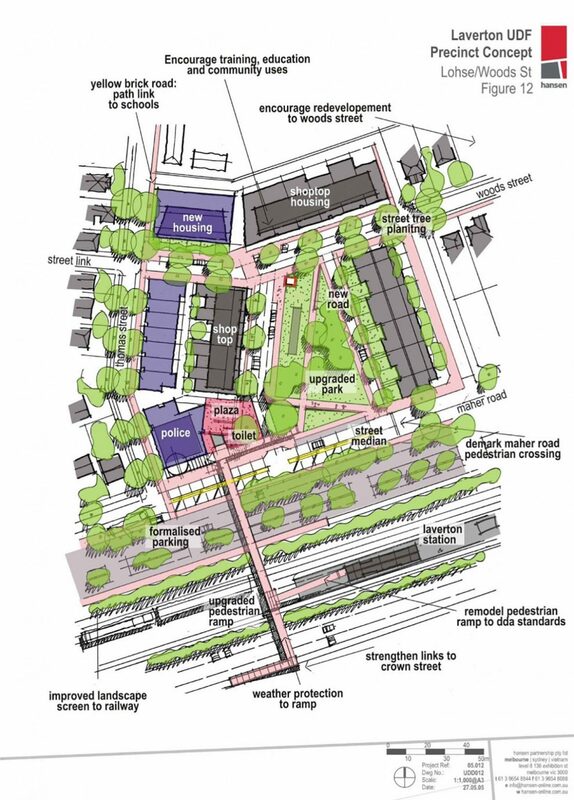 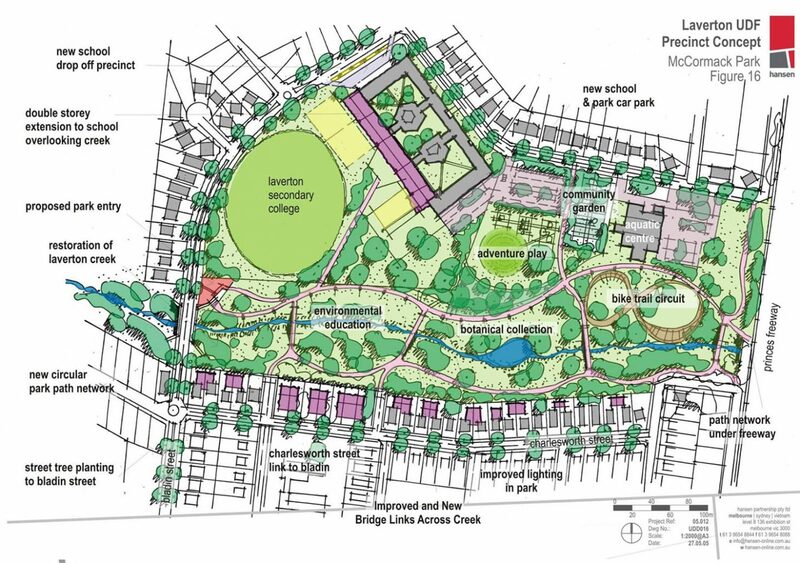 The study also examined issues of housing diversity and development, neighbourhood amenity, shopping and community facilities as well as park and landscaped areas. 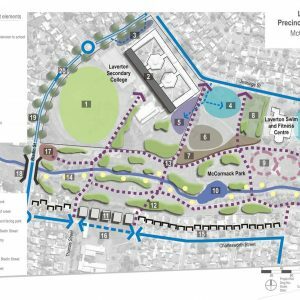 It was considered particularly important to recognise the physical separation of Laverton from its surrounds, the linkages between Laverton and surrounding neighbourhoods as well as accessibility to and through Laverton. 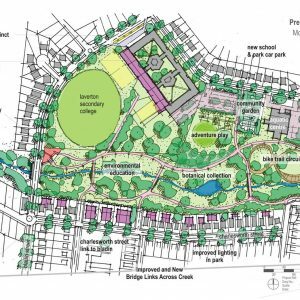 The results encapsulate the community’s aspirations for the area and set out a series of staged projects to inspire change and community renewal.